Caligreen Landscaping offers professional fence installation and repair services at affordable prices. Our professional can install and repair fence of and type fence whether it is privacy fence or picket fence. Installing fences is a practical way to keep your children and pets safe, but it can also important to protect your lawn to increase the value of your property. If you’re interested in having a new fence installed or if you want to repair your current fence, then give us a call We will send experienced, fully insured fence professionals who will finish the job on time and do it right. Installing fences are attractive to property owners for a many reasons because fences can increase lawn privacy, provide an enclosure for pets, and make a yard good-looking. That’s why homeowners chose to have fences installed. 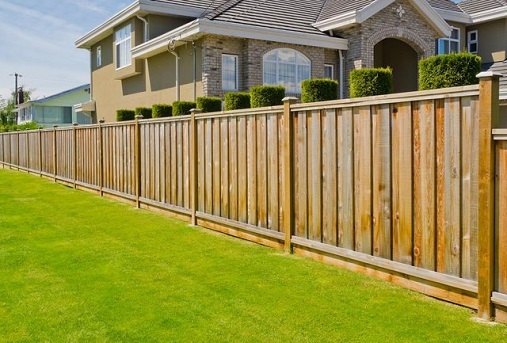 When you need a fence installation or repair, you can trust our technicians at Caligreen Landscaping Our professional handymen have experience with several kinds of home improvement projects, including fence installation and repair. For budget-friendly, quality craftsmanship, give us a call.